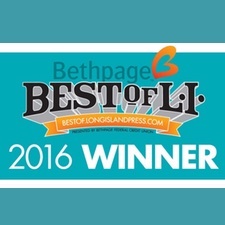 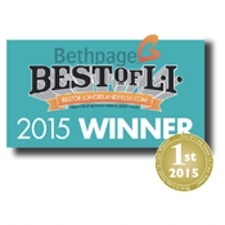 Wonderful Wedding Cakes has been recognized for the Best Wedding Cakes on Long Island along with being featured in various publications. 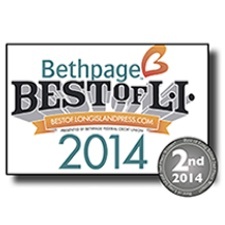 We are located at 296 Forest Ave., Locust Valley, NY 11560. 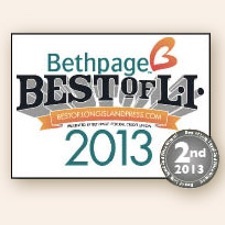 Call us at 516-671-6932 to schedule your appointment - By Appointment Only.